Installation of BS9251 residential sprinkler system, BS9990 wet riser and dry risers to high rise development in London. 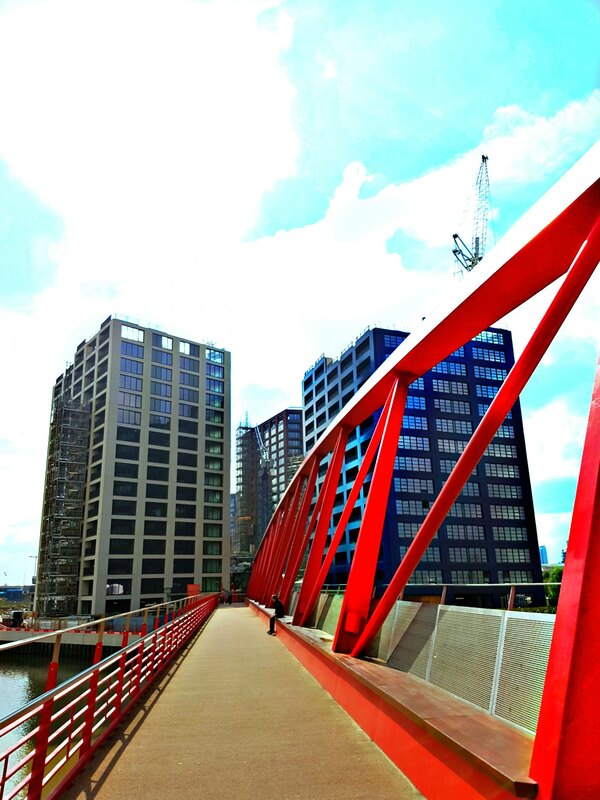 LCI is a landgrab development, producing an entirely new suburban district in London. 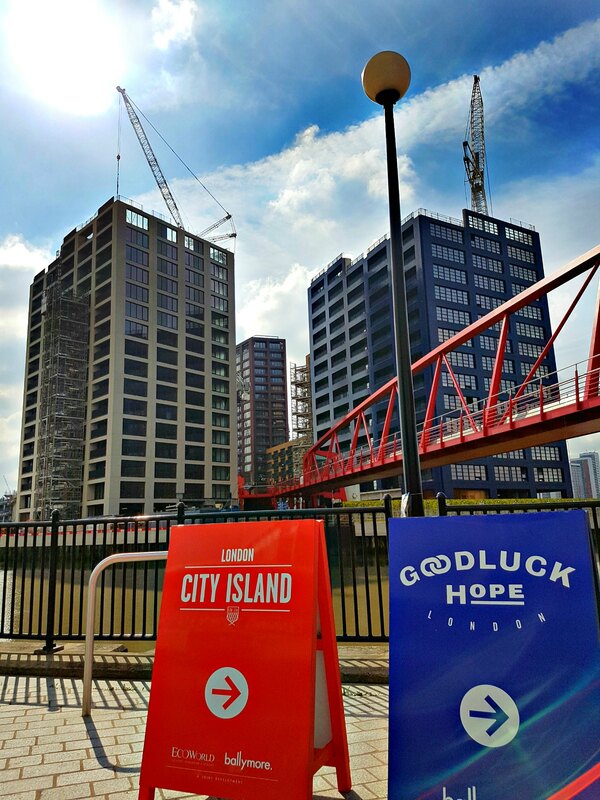 Made up of multiple high rise blocks local to Canary Wharf and with bridge access directly into Canning Town Station the properties are extremely popular with people working in the city. 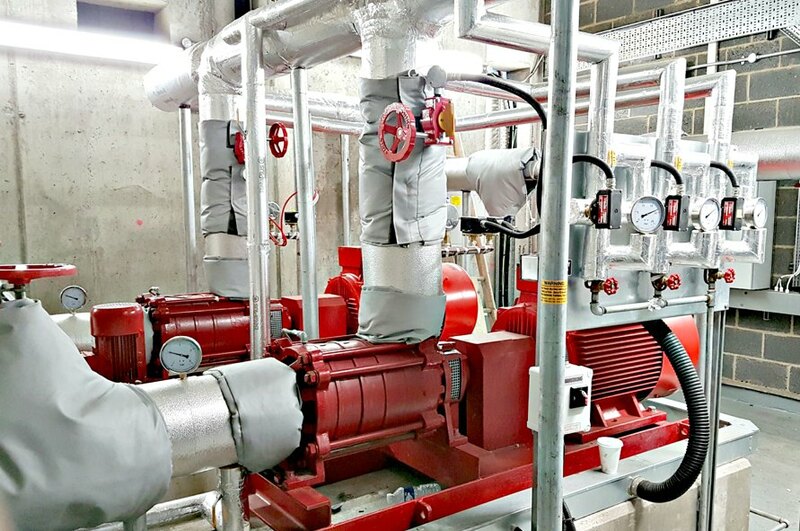 J&J were tasked with the installation, testing and commissioning of three independent BS 9990 twin electric wet riser water supplies, including 45cu.m tanks, to feed multiple residential blocks. Wet rising mains in each block were to be installed, with PRV fire brigade outlets on all floors, varying in height between 16 and 26 storeys high. These high pressure systems were to be complete with supply runs of 150mm underground mains between the blocks and 5 No. dry risers to the podium blocks of several buildings.